Welcome to the 2018-19 GCCC skating season! We are excited to continue our Learn to Skate skating program at the GCCC and have some information on this year’s program to share. On-line Registration at www.gccc.org is open for Fall Session. Learn To Skate USA is requiring participants to register through www.LearnToSkateUSA.com for USFS membership. This will provide you with USFS membership and a Learn To Skate USA member number, which will be required for our GCCC program on-line registration system. I will be able to assist you with your registration once it opens. Paper forms will still be available, but we will require that most register with USFS and our GCCC program registration. Don't worry we will accept paper registrations as well. In addition, registration assistance can be arranged prior to first session by phone or appointment. 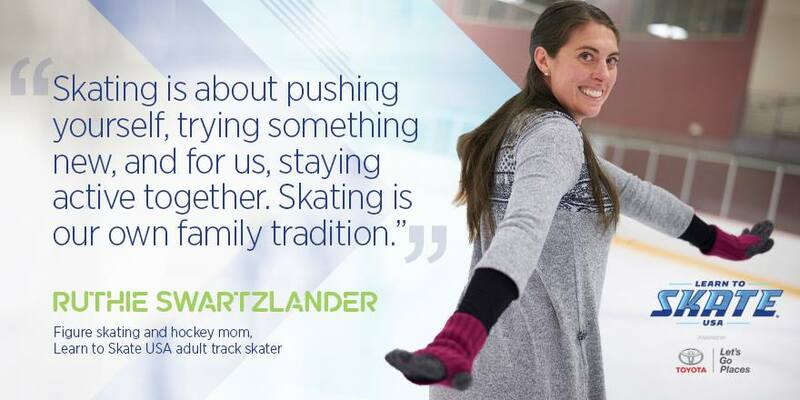 If you will be enrolling, we encourage you to sign-up in advance pre-registration price of $98 (registration & payment received 48 hours before the 1st class) plus $17.25 USFS yearly registration directly to Learn to Skate USA. In order to provide the best possible instruction we need time to place the skaters in the most appropriate groups and organize the classes and lesson times. All Ages are Welcome, Youth to Adult Skaters! I look forward to seeing you all back this year on the ice at GCCC.